Description Stock Code 6 x 1/2 Roundhead .. 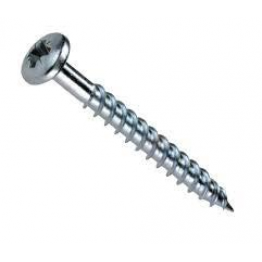 Description Stock Code 3.0 x 12 Chippy Screw CHIP312 3.0 x 16 Chippy Sc.. 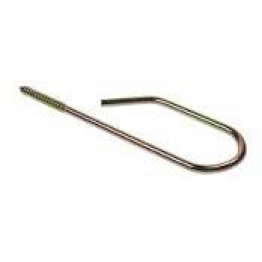 Description Stock Code Screw Ties Zinc Plated PST01 .. 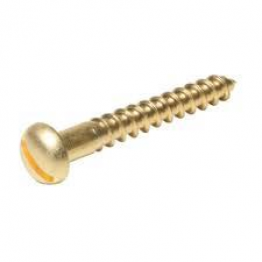 Description Stock Code 4 x 1/2 Bzp Roundhead Screws RH412 .. 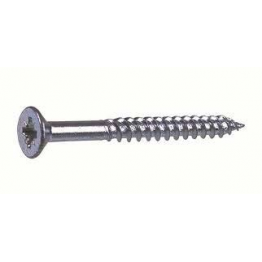 Description Stock Code 3.0 x 12 Ultimate Screw ULT312 .. 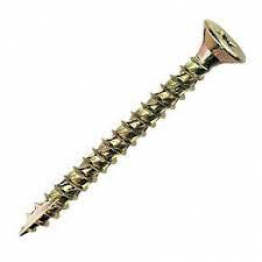 Description Stock Code 4 x 3/8 Supertwin Screws SUP438 4 x 1/2 Supertwi..